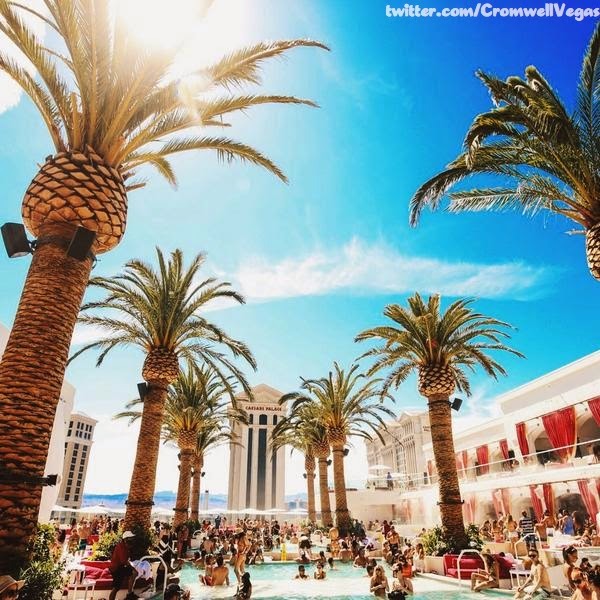 This week’s winner comes to us @CromwellVegas for a photo of their rooftop douche gala affair also known as Drai’s. Despite the stereotypical people who patronize them, the excessive cost they are to visit and the never-ending Oontz, I think day clubs are pretty cool, especially ones located on the strip. 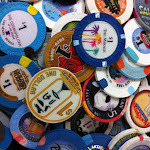 Something about the inescapable reality that you are in Vegas amuses me. In this picture, that is illustrated by the fact that, at first glance, this could be a picture of any pool in a high-end hotel. However it only takes another second to see the hulking Caesars Palace Augustus tower photo-bombing the shot, just in case you forgot where you were. I’m looking forward to more pictures from Drais documenting, what I can only imagine, are various great views of the Vegas strip.